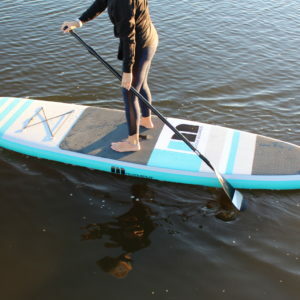 The Roots Fitness SUP comes in the perfect size to challenge all levels of yoga and fitness. 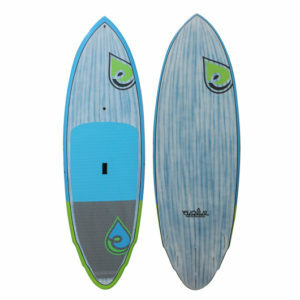 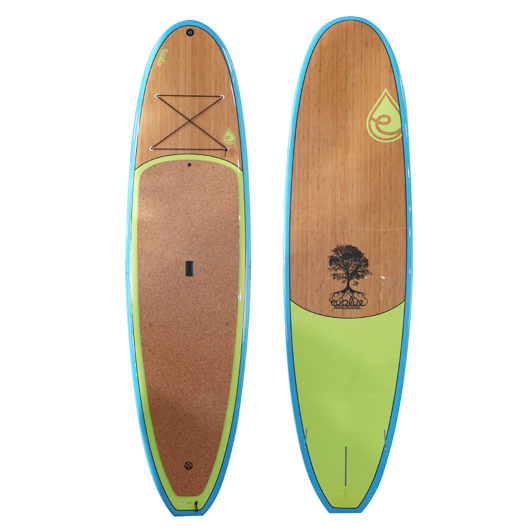 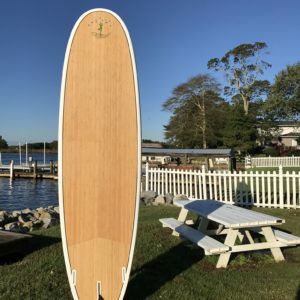 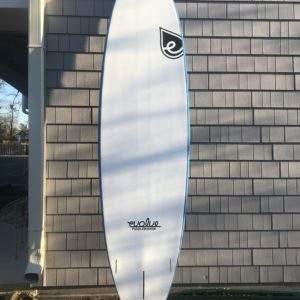 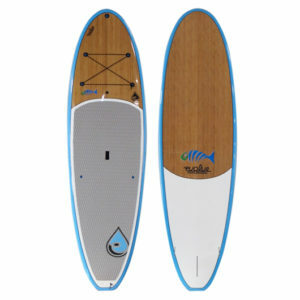 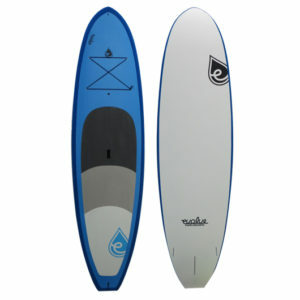 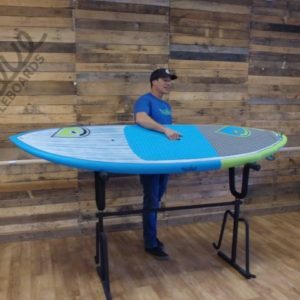 The 10'6″ version is similar to the Paddillac, but offers a longer pad and a flatter deck for comfortable yoga moves. 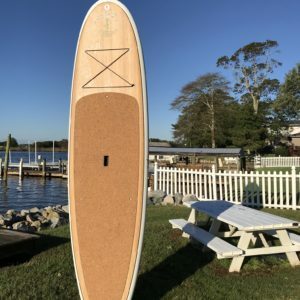 We are proud to ‘roll out’ the optional cork yoga mat as the deck pad, which offers increased traction that will enhance your yoga performance. 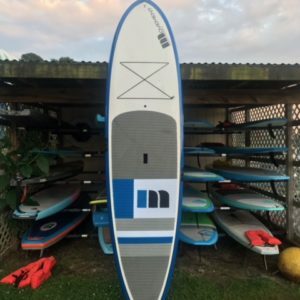 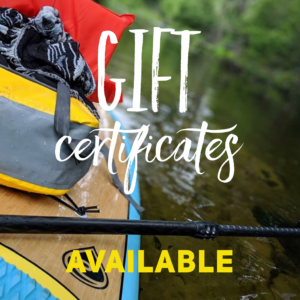 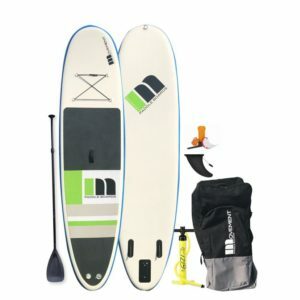 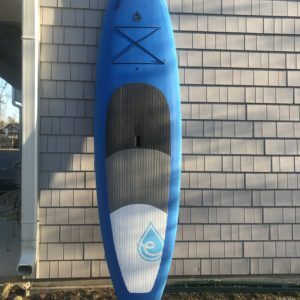 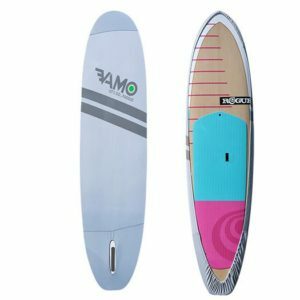 The Roots SUP comes standard with 4 nose tie downs and 2 tie downs behind the center position to carry a PFD, gear, and water with room to fasten power bands for those intense training workouts.